All Meadow homes currently listed for sale in Meadow as of 04/25/2019 are shown below. You can change the search criteria at any time by pressing the 'Change Search' button below. 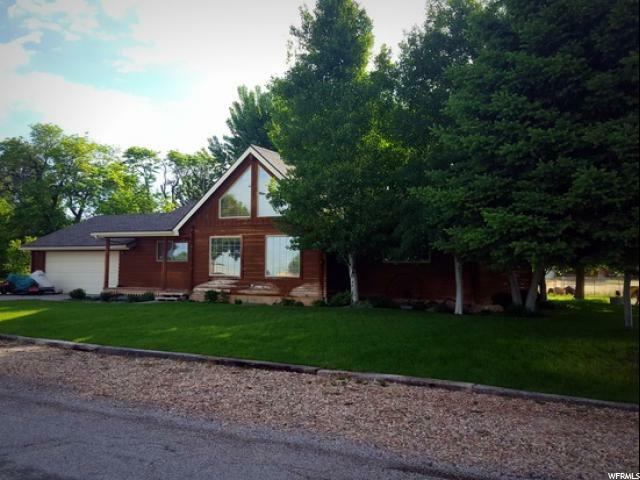 "Beautiful log home w/16 ft cathedral ceilings! You'll love the view from every window. 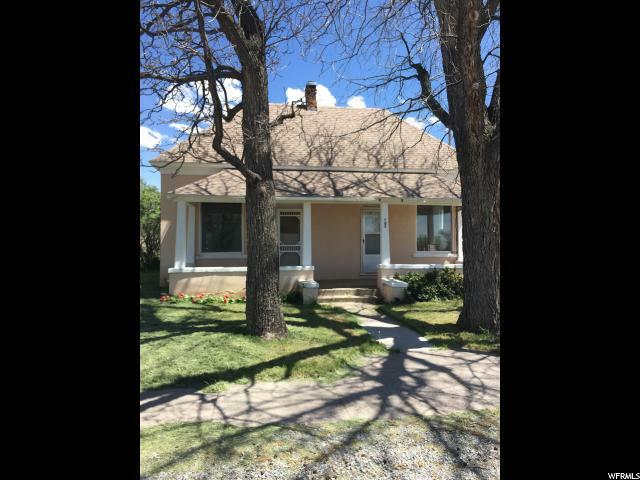 Main floor master w/newly updated bath, large mud room, den and 2 additional bedrooms on the main level. The lower level offers a large family room w/wood stove, 2 bedrooms & a full bath w/jetted tub. New asphalt shingle roof. New water heater, fridge & dishwasher. Fully landscaped, mature trees, auto sprinkler system, garden/orchard area has almond, peach, plum, apricot, apple and cherry trees. Raspberries, blackberries, gooseberries, strawberries, asparagus, beautiful grape arbor with grapes. "